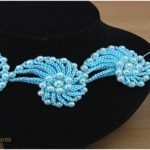 Accessories are Favorite things in womans life and from accessories one of the best is necklace and if you love crocheting and lecklaces too this post is perfect for you. 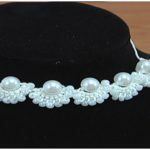 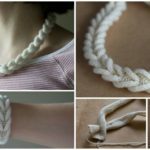 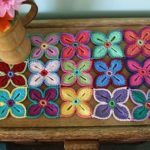 Today at pretty-ideas.com we have searched and want to show you how to crochet beautiful and colorful Flower Necklace which name is “Hawaiian Dream”. 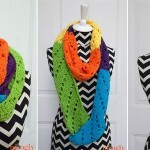 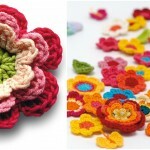 You can crochet in Different color and make necklace more colorful. 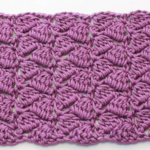 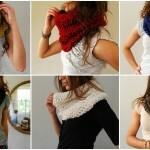 Start Crocheting now and make lovely accessorie which one will look great at many type of clothing in many situations. 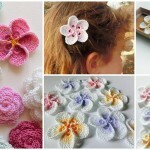 Please Enjoy and make gift for poeple you love.